The BackJack still gives you the opportunity to sit cross-legged but offers extra support for the back. 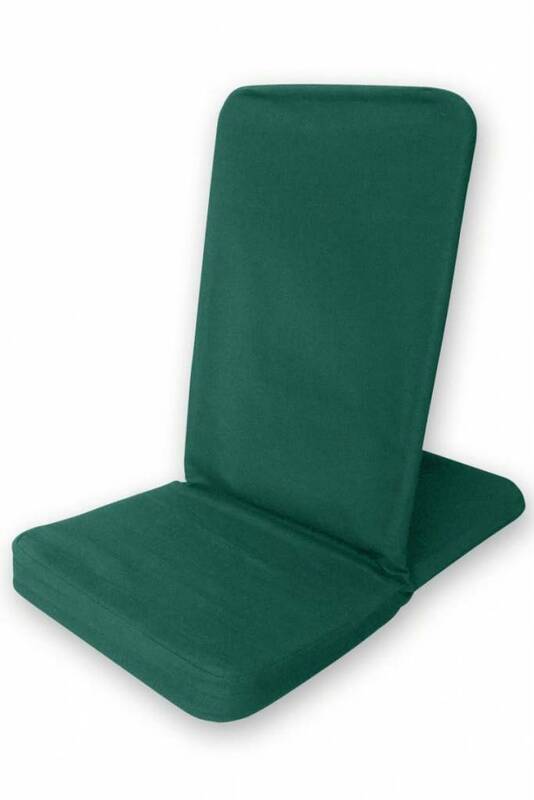 This BackJack is foldable and made with a more wear resistant, sturdier fabric. The BackJack still gives you the opportunity to sit cross-legged but offers extra support for the back. This BackJack is foldable. The BackJack still gives you the opportunity to sit cross-legged but offers extra support for the back. The BackJack still gives you the opportunity to sit cross-legged but offers extra support for the back. The XL version offers a wider and deeper seat, and higher back support.